Happy Friday! Honestly this week has been a little cruddy since my baby boy was sick, but I'm still going to celebrate the good! So here we go! 1. For those that follow me on Facebook, you may have seen that I finally made it to a naturopathic doctor last week. I have been feeling pretty cruddy for a long time and conventional doctors have continued to basically tell me I am crazy. Well she finally figured out what is going on! I literally cried during the appointment. FINALLY. Proof that I'm not creating all of my symptoms in my head! :P I am now on a mission to heal myself from the inside out. It will take some time, but the hope of feeling better has me FLOATING on cloud 9! 2. 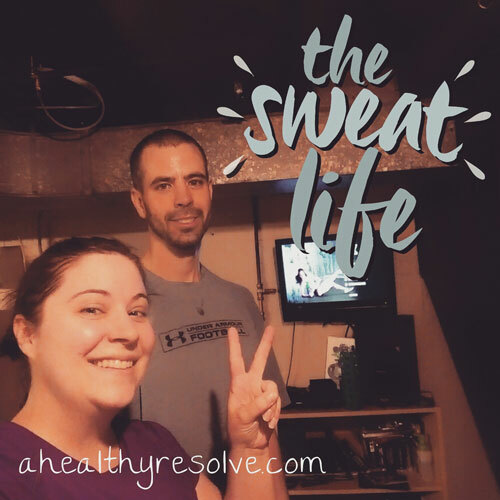 Hubby and I wrapped up our first round of 21 Day Fix EXTREME this week. We are discussing what we will do next. To be completely honest, with the addition of my new homeopathic supplements, my eating has been off for the past week and a half. The good news is that I have gone from being insatiable to finally having a normal appetite, but I'm still trying to figure it out. So I don't have huge results to report other than some major changes in my strength. I'm still super happy about that. It's all a process! It has been downright frigid around here but Saturday we were blessed with 'warmer' temperatures. It was actually warm enough to play in the snow and the boys loved it! 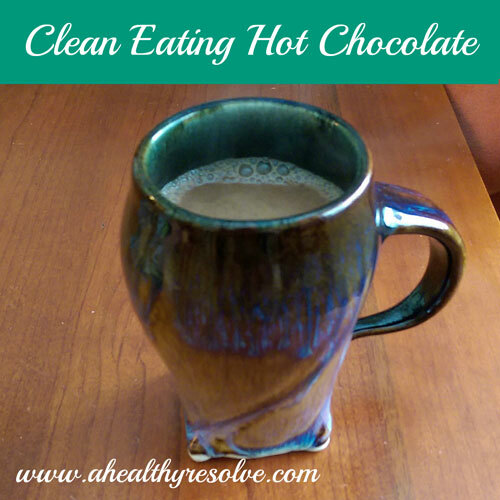 When we came inside, it was the perfect opportunity to make some homemade hot chocolate! I kind of threw this together with a little trial and error but it turned out good! The kids loved it! Give it a try and stay warm! Place all ingredients in a sauce pan on medium-high heat. Stirring continuously with a whisk, heat until all ingredients are blended and the hot chocolate is hot. It has been bitter cold here for the past few weeks. So when both boys were home from school due to cold temperatures, I decided it called for a nice warm breakfast! 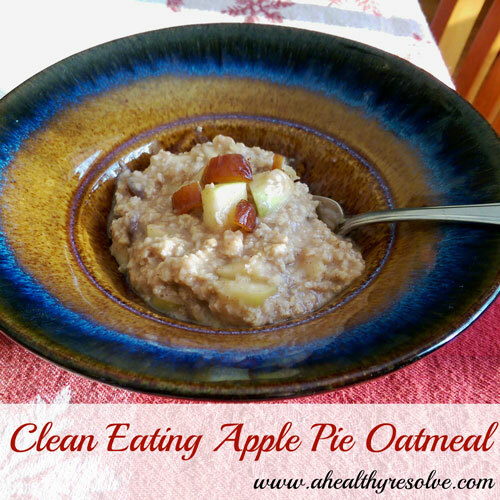 It only took me about 5 minutes start-to-finish to make this oatmeal. It was quick, easy and so yummy! The boys loved it! Enjoy! Add all ingredients to a sauce pan and bring to a boil. Once boiling, lower heat to medium-low. Cook for approx 2-3 minutes stirring continuously until heated through and thickened. When I think back on how far I have come with my business over the past year and a half, it is pretty amazing. I can still vividly remember how I felt when I first signed up as a coach. I was terrified! LOL! I knew that I loved the products. I knew that I loved the accountability groups. I knew that I wanted to help other people with their journey as I had been helped. But at that time I had less than 100 friends on Facebook. I RARELY posted anything on my profile. I had no idea what I was doing when it came to social media. 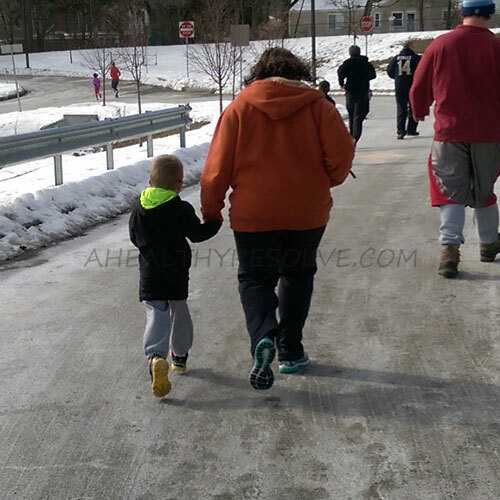 I was a stay at home mom who LOVED being home with her boys but I wanted to do more. I had been considering going back to work at the time, but the idea of leaving my babies broke my heart. So when the coaching opportunity was presented to me, I decided that I wanted to give it my best shot! Never could I have imagined where I would be now. 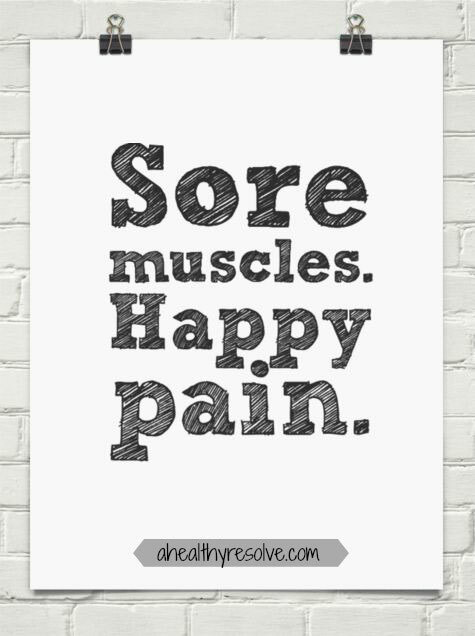 I have two words to describe week 1 of 21 Day Fix EXTREME...SORE MUSCLES! LOL! This program is no joke and I LOVE IT! I’m a weights girl. I always have been. I like that feeling of strength and the burn in my muscles and 21 Day Fix EXTREME definitely gives me that! Nutrition hasn’t been too bad. Last week I wasn’t feeling well so I didn’t eat as much as I should have. I’m looking forward to seeing a new dr this week and hopefully finally getting some answers to my exhaustion and the way I have been feeling. In my groups, I have a lot of vegetarian eaters, so this week’s meal plan is vegetarian based. Yes, if you are a vegetarian you can still follow 21 Day Fix & 21 Day Fix EXTREME! 1. The boys have been training for their kids marathon in May. We had great weather last weekend for our 1 mile training run. It was cold but the sun was shining and the boys had fun! 2. Today we started week 2 of 21 Day Fix EXTREME. I think this is my favorite workout of the program. The plyo with weights is TOUGH but I love it! Anyway, I’m loving the workouts. The nutrition plan is very similar to the original 21 Day Fix, but more strict. There are no cheats. No chocolate. (insert sob) No wine. But we can do anything for 21 days right?! 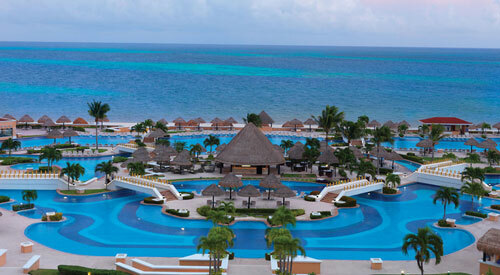 Plus Steve and I have a trip to Cancun (thank you, Beachbody!) that I earned last year coming up in April so I’m ready to put in the work! When I first started this blog, I planned for it to be not only a place for me to share my recipes, workouts, and Beachbody program love, I wanted it to be a journal of sorts for me. A place to talk about my own journey, my struggles and triumphs in hopes that in some way they could help and inspire others who are going through the same things. I have realized that I am not doing so much of the journaling. I find myself holding back. It's hard to be vulnerable and put yourself out there for others to see...the real you. To see the part of you that struggles, is full of emotion and frustration. I generally try to be positive a majority of the time. But we all have our moments. Today was one of those moments. I have been working so hard for so long. I know what some people say. I have heard it through the grapevine. Things like 'She doesn't look like a health and fitness coach.' or 'I feel bad for her because she works out so much and still looks like that'. Most of the time, I can just shrug it off. 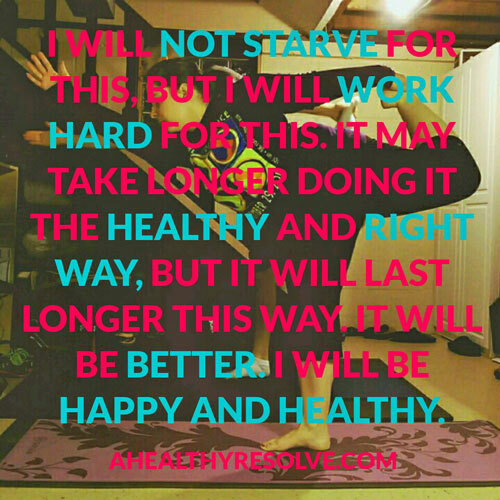 I know that I am doing the best I can and my focus has ALWAYS been working towards a healthy lifestyle, not the number on the scale. But the reality is that I am human..I am a woman. I want to be comfortable in my own skin and feel good about myself and some days are harder than others. Today we were taking my measurements for the start of 21 Day Fix EXTREME and they were pretty much the same as the start of Insanity Max:30. I know that has absolutely NOTHING to do with the effectiveness of that program. I have watched friends and clients have great success. My body just doesn't respond the way that others do. I am working to figure out why that is, but until I can figure that out I have to fight and scrape for every ounce and inch. So when I saw that my measurements hadn't changed, I broke. My poor husband was sitting there watching as tears stream down my face and there is nothing he can do to help me. Sometimes the frustration just gets to be too much and this is how it comes out...heart wrenching sobs. 1. We wrapped up Insanity Max:30 last weekend. I still can't believe how quickly the time went by. I decided to take a rest week for the first time in a year. It felt GLORIOUS to sleep in until 6am! Haha! 2. I featured my girl, Gina's 21 Day transformation on the blog this week. I am so proud of her! She started the challenge a little unsure of herself. That is no longer the case! She has proved that if you put your mind to it, you can do anything! Make sure that you check out her story! 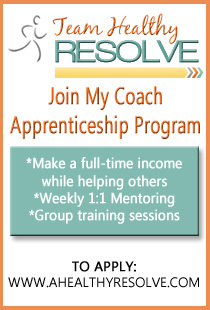 Gina has been in my Start the New Year with Resolve group for the past 3 weeks. She has been dedicated, committed and active in the group on a daily basis. She checks in each day to keep herself accountable and on track. 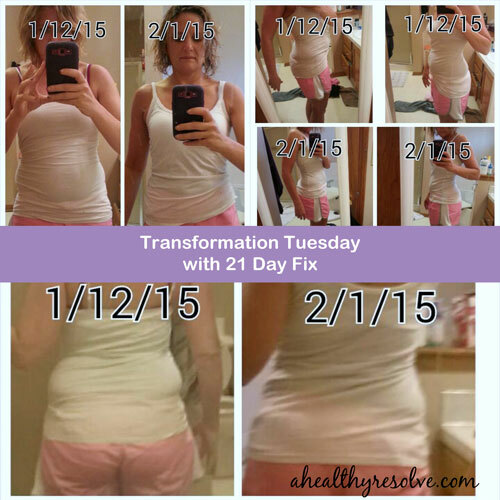 “Hard to believe tomorrow I will have completed 21 Day Fix. Can't wait to see the before and after pictures tomorrow. I wish I would have taken measurements. Just the way my clothes fit I can tell there has been change. I also have a completely different outlook on nutrition and the way I eat compared to what I had before I started the program. I feel so much better. Not just physically but mentally about myself. I have more energy and sleep better at night. My acid reflux and gerd are not as bad. I maybe strange but since I started working out everyday; I actually look forward to it. I am eager to get up in the morning to get one workout in before work and anxious to get off work in the afternoon so I can get my second workout in. I just feel so much better when I do. Plus this group helps me a lot. You all keep me motivated and focused." Because of the popularity and huge success of this program, Autumn Calabrese the creator of 21 Day Fix realized that she needed to raise the bar. 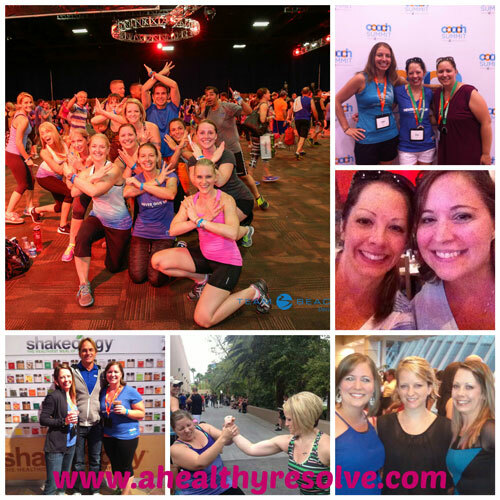 So she created 21 Day Fix EXTREME!! I’m so pumped for this program! 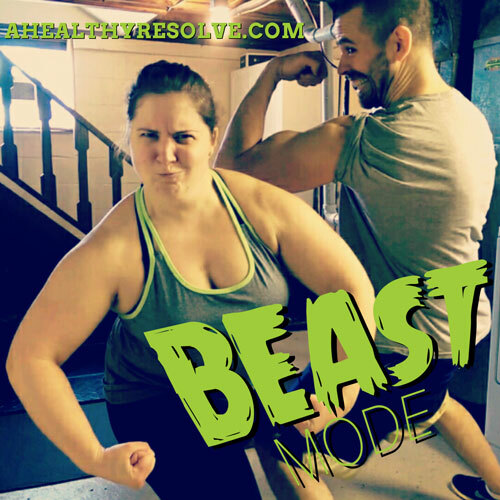 It will be released on February 2nd to anyone with a Team Beachbody coach. (If you don’t currently have a coach, you can me me your coach here). The goal of 21 Day Fix EXTREME is to get you seriously shredded in the shortest amount of time possible by tightening up the nutrition and using more advanced moves in the workouts. Autumn will even be sharing her bikini competition meal plan with us to help drop those last few pounds that you may be hanging onto. 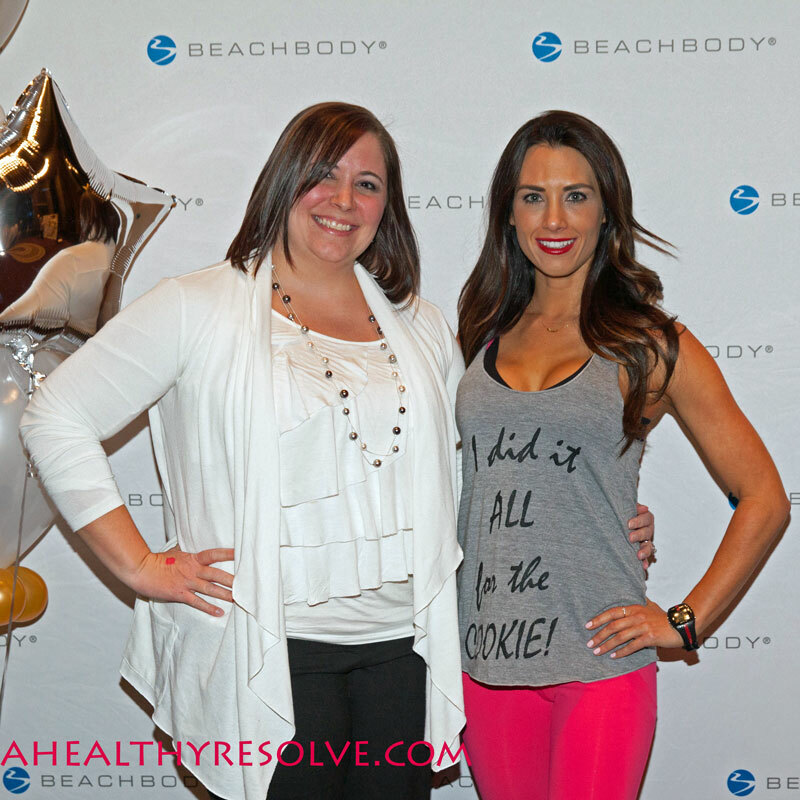 Hanging out with Autumn Calabrese at Pittsburgh's Super Friday Event!